Monitor servers, networks, or websites — and control it all through ServiceNow. 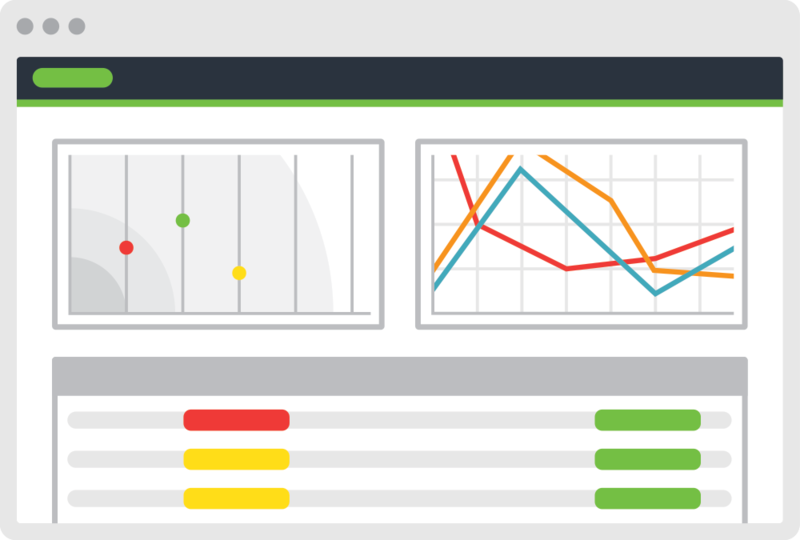 Proactively spot performance issues and improve the quality of IT service to end users. More than a unified dashboard, Evanios monitoring is a complete infrastructure monitoring solution that runs inside your ITSM platform, delivering an unprecedented level of integration with ITSM processes. Detect and respond to infrastructure issues, all from a consolidated platform. 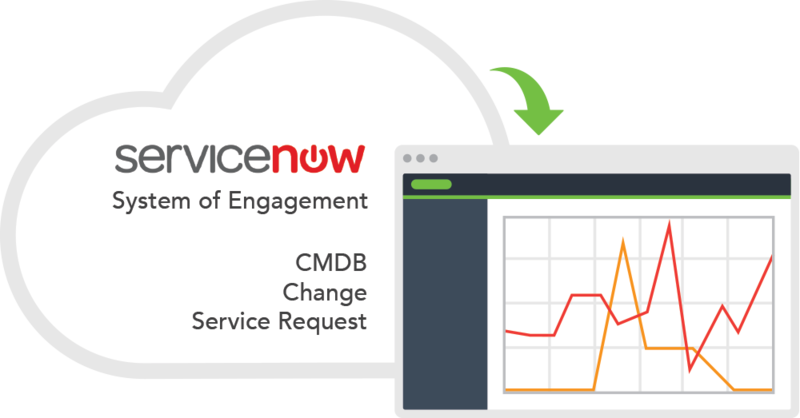 Running on ServiceNow allows seamless integration with apps like change management and CMDB. Want to automatically provision monitoring when a CI is added? No problem. Want to remove monitoring as part of a change control? No sweat. Evanios Monitoring is the monitoring platform that is seamlessly integrated with your ITSM processes. Deploy fast. EVA, the Evanios consolidation point can be automatically deployed by the ServiceNow MID server. Standard agent-less protocols and our pre-built modules allow us to connect to a variety of device types out of the box. Configure fast. Once installed, devices are divided into groups and profiles are attached. Profiles are re-usable sets of configurations for monitoring, which can be attached to groups or devices, simplifying configuration. Get value. Your users are already familiar with the interface. The graphs can be made in to gauges for inclusion on dashboards with other ITSM metrics, creating a seamless deployment. Evanios monitoring runs as a ServiceNow application, allowing an unprecedented level of interactivity with the ITSM system. Since we’re on the same platform as your ITSM solution, the sky is the limit here, and a variety of template workflows are included out of the box. 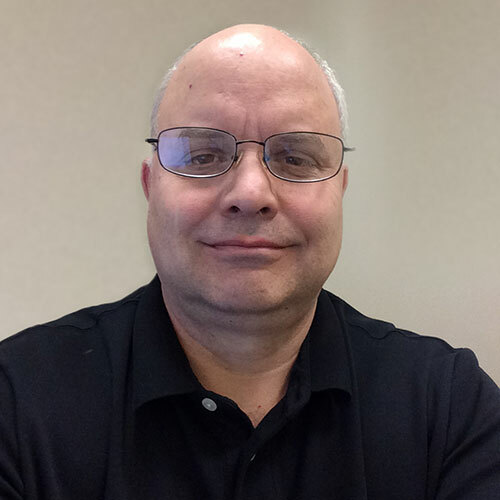 Monitoring can be provisioned automatically based on the arrival of a CI in the CMDB, or an approved change ticket. A Service Request could be used to change a threshold, enabling self-service with a detailed audit trail.